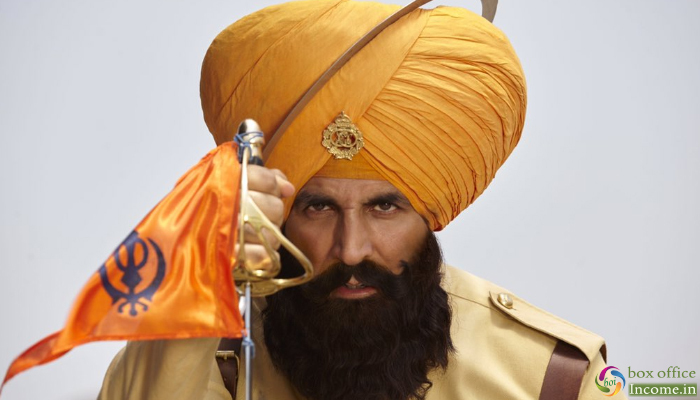 After a phenomenal opening on Thursday, the much-anticipated Hindi movie Kesari had recorded a significant drop in footfalls on Friday, but due to a positive word of mouth, expectedly it has attained the pace again on Saturday and crossed the mark of 50-crore at the domestic box office. Directed by Anurag Singh, the action war drama has got succeed to hit the target right and received mostly positive reviews from the critics as well as the audience. With an excellent response from multiplexes & decent from single screens, the movie did the terrific business of 21.06 crores on the first day. After registering the biggest opening of the year, Kesari got dropped on the second day but still managed to remain strong and collected the amount of 16.75 crores. On the next day i.e. 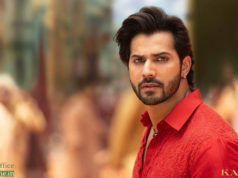 Saturday, it picked up and raked the business of 18.75 crores (evening shows affected by IPL 2019). With this, the 3 days total collection of Akshay Kumar and Parineeti Chopra starrer has become 56.56 crores nett from 3600 screens across India. 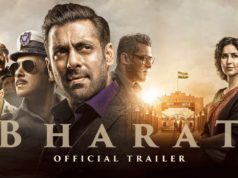 As per the current trend, it is likely to go past 77 crores by the end of this 4-days extended weekend which is fantastic. Kesari is based on the historic Battle of Saragarhi in 1897. The North-West Frontier Province (now Khyber-Pakhtunkhwa, Pakistan), saw 21 Sikhs of the 36th Sikh Regiment (now the 4th Battalion of the Sikh Regiment) of British India, defending an army post against more than 10,000 Afghan and Orakzai tribesmen.